Pronto Insurance is on a roll. The franchise leader in non-standard insurance, Pronto is experiencing explosive growth as an innovative retail model and a top franchise opportunity that is shaking up the industry. 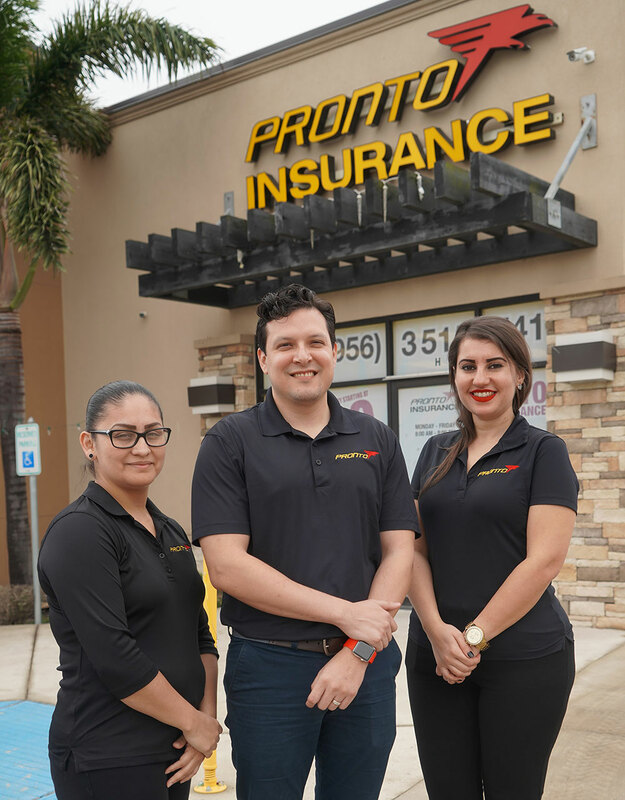 The family-owned Pronto brand, founded in 1997, has made a name for itself as an expert in the field with its focus on serving the large and growing Hispanic demographic with high-quality, value-oriented insurance, non-traditional retail locations, and financial products. Since launching franchising in 2009, Pronto has built a vibrant presence throughout Texas and has expanded into California and Florida—three states where more than 60 percent of the Hispanic population live in the U.S. Franchise Owners are reaping the rewards of the brand’s loyal following with a residual-revenue-based model that has resulted in a 171% increase in average gross sales from year one to year five. Backed by the power of parent company RPS/Arthur J. Gallagher & Co., one of the world’s largest insurance brokers that acquired the brand in 2018, Pronto is in growth mode, expanding in existing markets and seeking out new areas for expansion, with innovative systems, deep product expertise, and data-driven marketing. The brand offers Franchise Owners a low-cost initial investment, proprietary auto, home, and commercial insurance products, and strong support to help manage Pronto’s fast growth. Locally valued and nationally recognized as one of the Top 50 Franchises for Minorities by USA Today, Franchise Owners make a difference in the communities they serve. Impressive growth in a booming industry signals a bright future for Pronto Insurance. The brand is looking to expand in new territories with Franchise Owners who have an aptitude for sales and customer service and a passion for excelling. To learn how you can excel with a Pronto Insurance franchise, visit prontofranchise.com.